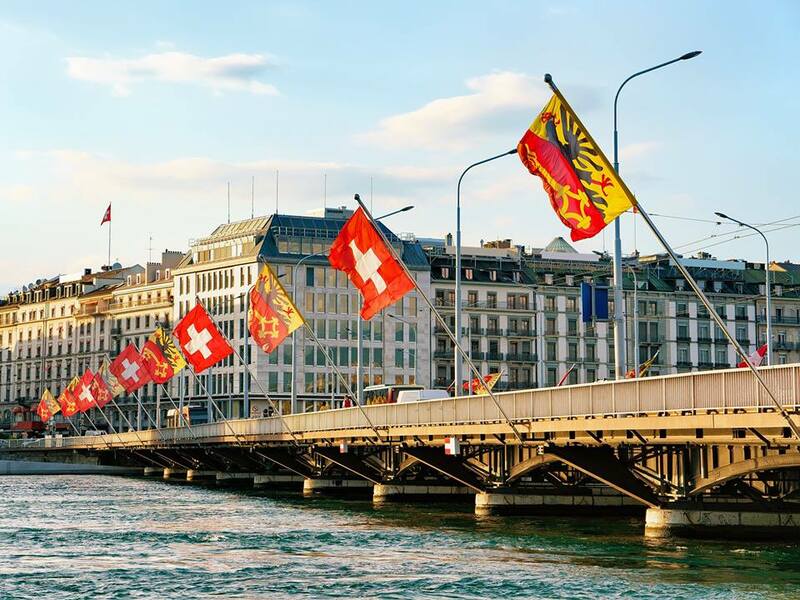 Team Extension, the global leading provider of talents in Eastern Europe, is pleased to announce that the firm has opened a new office in Geneva, its first in Switzerland. The move is a key step in Team Extension’s geographic expansion strategy in Europe. 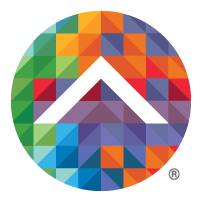 Started in 2016, the company now has five offices and an established presence with clients around the world. Team Extension SA work in Switzerland will help provide our clients in Switzerland on site consultancy, improve their operations and engineering recruitment, from hiring extended team under our Team Extension model, managed teams, projects, or managed services. Switzerland, centrally located in Europe will help Team Extension extend its reach nationally, and also in the European Markets, especially in Germany, France, the Benelux. 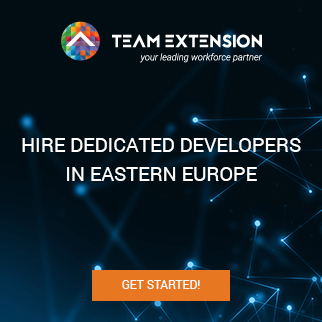 Since its inception in 2016, Team Extension has grown rapidly and is now the leading platform to hire dedicated developers in Eastern Europe. With over 40 employees currently supporting Fortune 500’s clients globally.